Detect Attacks. Hunt Down the Source. Defend Your Patients. More than a quarter of cyber insurance claims received by AIG in 2017 were due to ransomware attacks—and the healthcare industry is one of the juiciest targets of all. 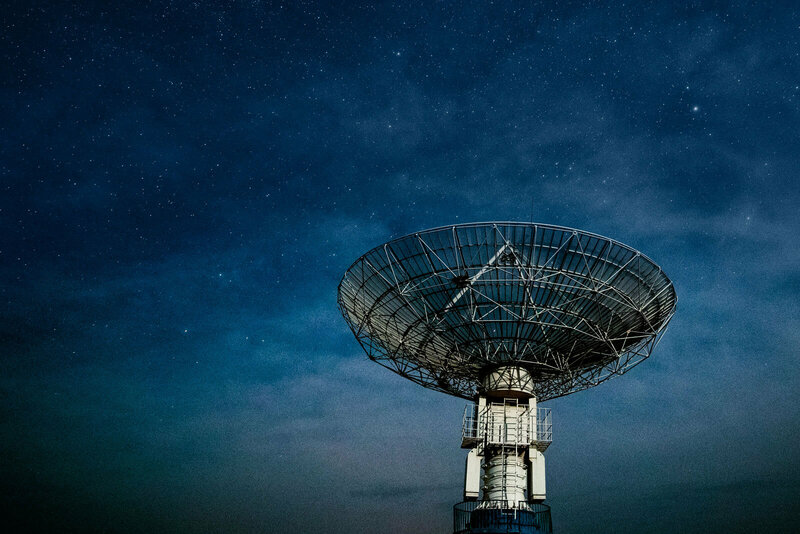 With global incidents like WannaCry guaranteed to recur, now is the time to ensure you have the internal visibility necessary to find and stop attacks once they breach your perimeter defenses. 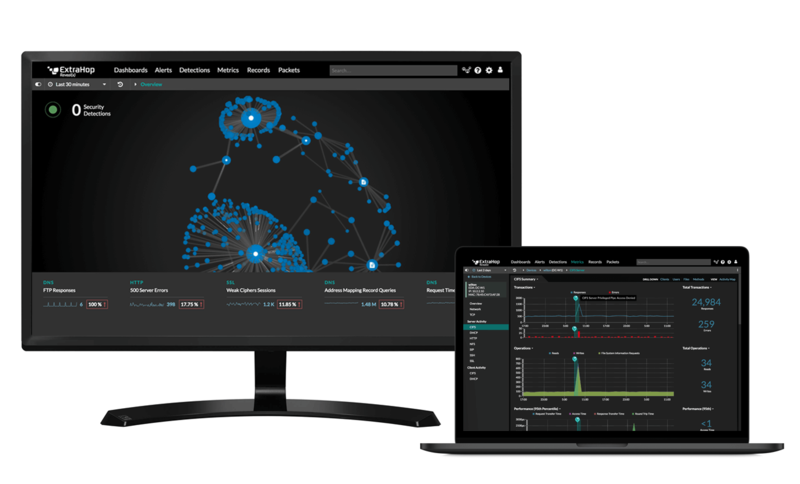 ExtraHop Reveal(x) delivers enterprise-class network traffic analysis for total east-west visibility and precise, focused behavioral analytics so your security team can detect and mitigate ransomware before providers or patients are affected. Reveal(x) monitors all internal network traffic in real time, including decryption of TLS 1.3 encrypted sessions. If any suspicious activity (either known signatures or unknown behavioral patterns that look like ransomware) occurs across your enterprise, Reveal(x) will find it. ML-driven behavioral analytics automatically correlate attack behaviors with threat intelligence data to give your team full context into where an attacker is, what they're communicating with, and how they're moving through your network. The average ransomware strain waits inside a compromised system for 200 days before attacking. With network traffic analysis, Reveal(x) detects ransomware activity as soon as it hits your network so you can immediately quarantine affected systems and access deep analytics going back months to understand the true source and scope of an incident, helping you prevent future attacks. Without ExtraHop, the investigation [into a new strain of ransomware] would have taken days or weeks, exposing the hospital to potentially catastrophic risk. ExtraHop Reveal(x) auto-detects anomalies on the network, including the unique storage WRITE operations and file changes that are associated with ransomware. Incident response teams will be notified within minutes of a ransomware infection, and can automate response workflows to immediately quarantine infected systems. Rapidly detecting and pinpointing ransomware attacks is crucial to preventing serious data loss. ExtraHop Reveal(x) helps you quickly identify attacks on NAS systems and shared file infrastructure, as well as identify users and IP addresses associated with malware. Armed with a live activity map of suspicious traffic moving through your enterprise, including remote locations, IoT, and the cloud, you can immediately disconnect infected computers, identify and block malicious IP addresses, and begin restoring files from backup.